Over 500 students flocked the Br. 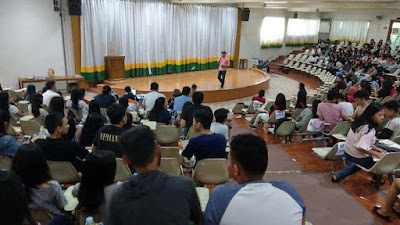 James McKnight Auditorium of Notre Dame of Dadiangas University for the first ever Voice Acting Seminar-Workshop dubbed as "Gusto Kong Maging Voice Talent Seminar," conducted in General Santos City. 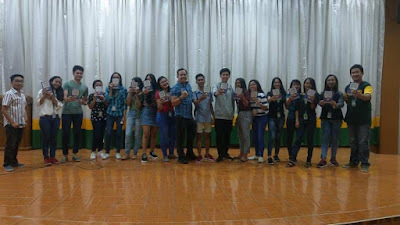 The whole-day workshop was held in March 10, 2019 and was inspired by no other than Filipino motivational speaker, author, and premiere voice acting guru, Mr. Pocholo “The VoiceMaster” Gonzales. The morning session started with an engaging contest among different students who can do voice impersonations and character voices spearheaded by NDDU Toast & Radio Master's Club and Sinag Lahi Club. It was then followed by the introduction of Harlem Jude Ferolino a.k.a. 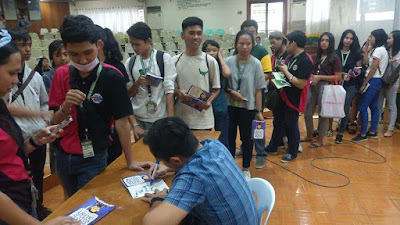 Papa Lem in social media, especially in Youtube, to the workshop's goals and special guests like Kiko Romantiko of 91.1 Pacman Radio and Papa Jero of 102.3 Barangay FM. Afterwards, the VoiceMaster Pocholo Gonzales began the workshop with an energizer, which made the participants all the more excited for the rest of the workshop. 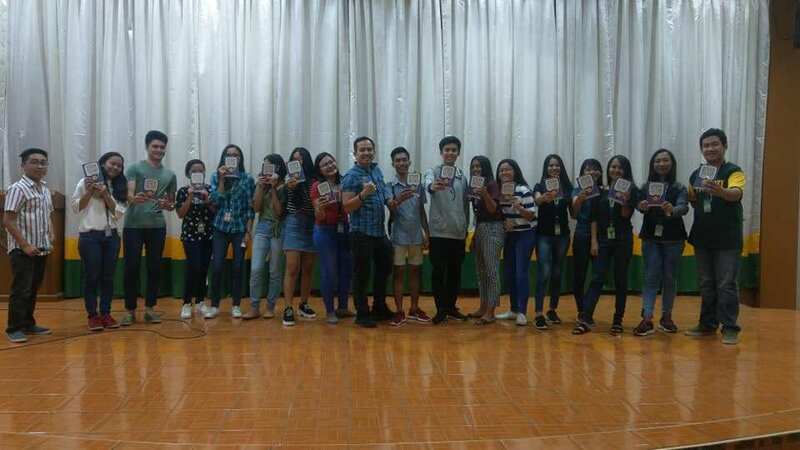 The morning session of the workshop had a more inspirational touch, as Pocholo tells the story of his journey in the world of voice acting. 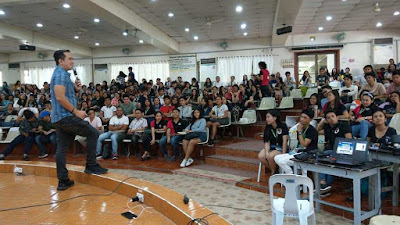 He shared his humble beginnings and the challenges he experienced when he was starting out. 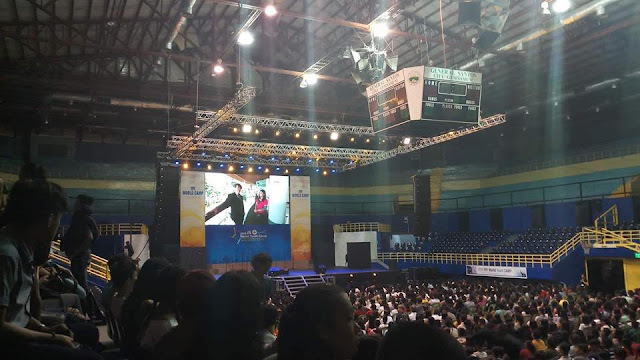 He revealed how the challenges and frustrations he encountered propelled him to establish his company and voice acting school. Of course, Pocholo didn’t pass up the chance to showcase his voice acting talent and did several voice impressions of cartoon characters, celebrities and famous personalities.